Since joining the Investment Team five years ago Chris has provided critique through quantitative analysis, research and one-to-one manager meetings leading to specific fund recommendations. His hands-on experience and technical knowledge are essential components to the decision-making process. 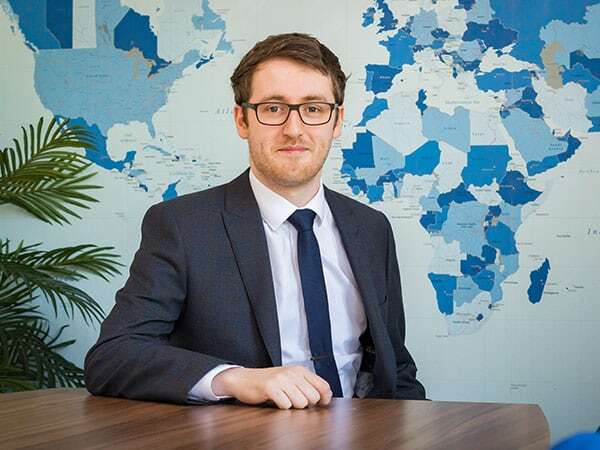 Chris graduated from Sheffield Hallam University with a Degree in Business Economics having studied Corporate Treasury Management, International Financial Markets, Strategic Management and Industrial Economics. Outside of work Chris spends most of his time looking after his two rabbits, avoiding his partner’s fiery temper and mountain biking.